Having high blood pressure that isn’t controlled can increase your risk for health problems like stroke, heart disease, and kidney disease. You may be able to ask your doctor to run a fasting insulin level on you. If your insulin levels are high, it’s extra important to decrease or eliminate sugar in your diet. Not only do many doctors believe this can decrease your blood pressure, but it can lower your risk of developing diabetes. Whether or not you should use medication to control your blood pressure while you’re implementing other hypertension-controlling measures in your life is best decided by you and your doctor. 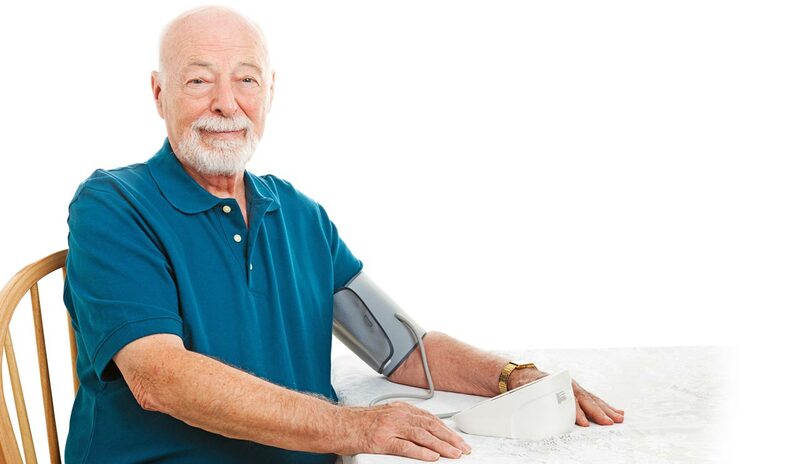 Generally, if your blood pressure is only mildly elevated, you may be able to avoid medication with monitoring while you make healthy lifestyle changes. If your blood pressure is quite high, you and your doctor may decide to use medications to avoid stroke and re-evaluate whether you need to stay on them as you proceed.